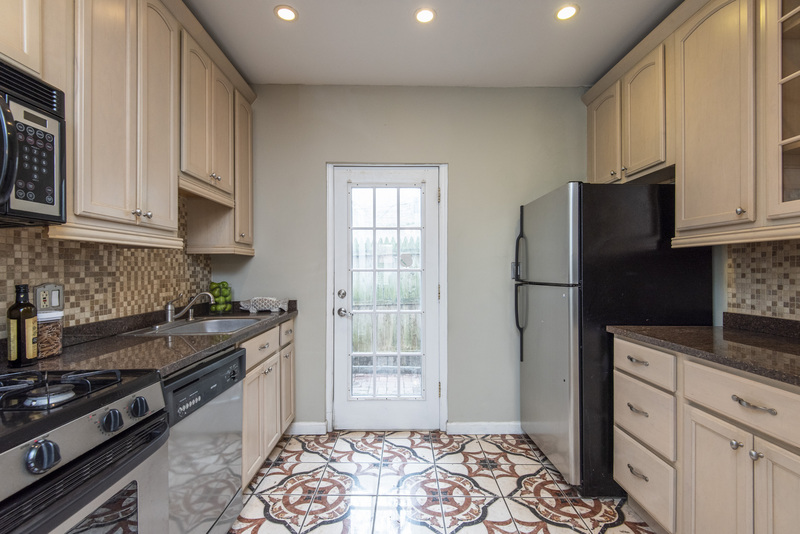 A gorgeous home in Queen Village that is sure to please! 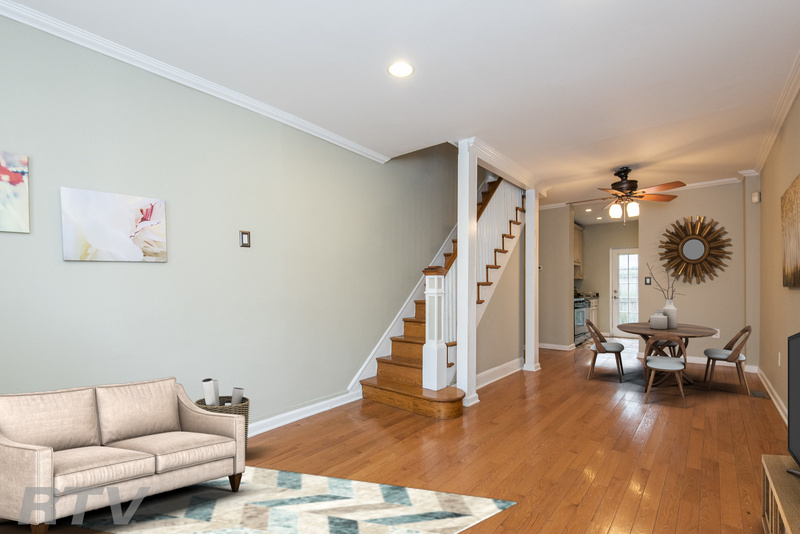 This charming home comes with features throughout, such as hardwood flooring, crown molding and so much more! Enter the open and inviting living and dining area- just the spot for hosting game nights with family and friends! At the close of 2017, Philadelphia Magazine came out with their top 50 restaurants in Philadelphia and Hungry Pigeon topped the list at #1.